Strategically nestled by poetic West Lake, Pan Pacific Hanoi offers 273 rooms, suites and 56 serviced suites which are furnished with stylish interiors, modern amenities and magnificent views. 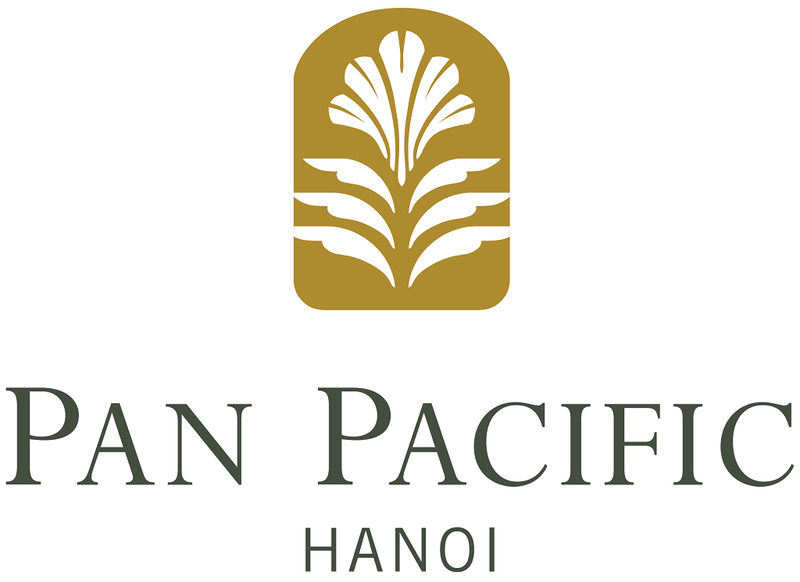 Pan Pacific Hanoi is well-known for its haute cuisine with: all-day-dining at Pacifica Restaurant, renowned Ming Restaurant (featuring authentic Cantonese cuisines), Song Hong Bar and the panoramic rooftop bar The Summit. 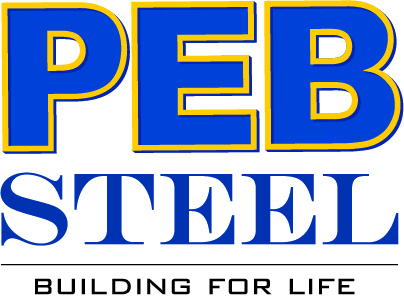 PEB Steel Buildings provides complete solutions from design to manufacturing to erection of your Pre-engineered Buildings (P.E.B.) needs. P.E.B. can be applied to a wide range of uses including factories, warehouses, showrooms, aircraft hangars, heavy industries to event specialized conditions such as highly corrosive environments involving fertilizer or waste treatment. The year of 2018 marks the 24thsuccessful year of PEB Steel in Asia region. 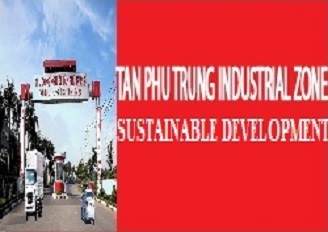 Benchmarks of our success include 6 manufacturing facilities in Vung Tau - Vietnam, 1 facility in Myanmar and 1 joint-venture in India, which are producing 120,000 metric tons of steel buildings per year, 3 sales offices in Vietnam (HCMC, Hanoi, Danang) and 6 regional offices throughout SEA (Cambodia, Malaysia, Myanmar, Philippines, Indonesia, and Thailand). PEB Steel customers list comprises of many prestigious customers such as Nike, IKEA, General Electric, P&G, DB Schenker Vietnam, Lufthansa, Aeon, Doosan, Hyundai, Samsung, Unilever, Sapporo, Budweiser, Heineken, Vietcombank, Vinamilk, TH Milk, Megastar, Lavie, and many more. Let your new project be Designed, Manufactured, and Erected by PEB Steel Buildings. Pen World is the soles official importer and distributor of Lamy, Montegrappa, NIPPES & Victorinox, in Vietnam. Why not to surprise your loved ones, friends, good business partners, loyal customers (thank you gift), staff (motivating, promotion, happy birthday) with a nice gift? 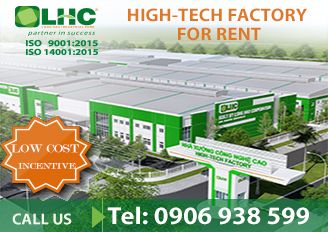 Shop online at www.capa.com.vn. People Profilers believes in people. We see a world of infinite possibilities arising from human relationships. 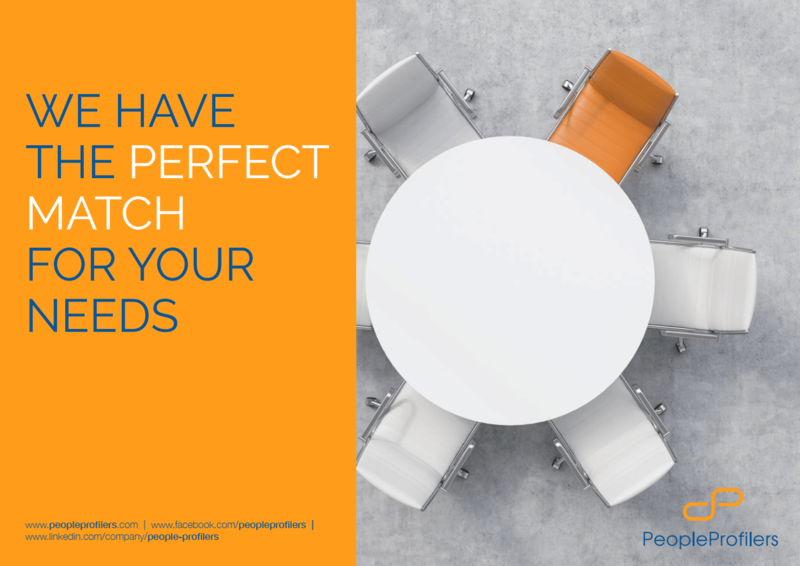 This makes it essential that the right person is placed in the right job - the core tenet behind what we’re trying to achieve here at People Profilers, and to become the leading recruitment agency in South East Asia. 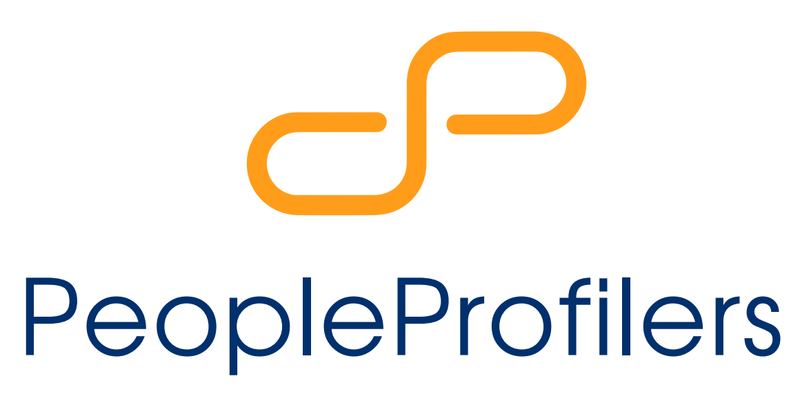 Since 2002, People Profilers has steadily grown from strength to strength in the recruitment arena. - We deliver human capital solutions that allow organizations and their employees to succeed. Pico is a leading Total Brand Activation company with a worldwide presence and proven track record nearly half a century long. Innovative, insightful and inspired, we bring brands to life through powerful and engaging experiences - from strategy to execution. In 2015, Pico was ranked first in Asia-Pacific’s Best Event Agency by CEI Asia magazine’s Industry Excellence in Business Events Survey. By synergistically blending technological, digital, gaming, social media and other traditional engagements with cutting-edge real space and real time experiences, we provide innovative result-driven solutions which generate compelling moments and form deep and lasting relationships with the right audiences. Using the collective insight of our global teams, we continue to create unforgettable experiences and profound relationships for our clients’ target audiences through traditional face-to-face communications and across online, mobile and social networking platforms. Our passionate, determined and hungry people leverage the depth of their understanding of different cultures and industry practices to discover and produce uniquely creative and highly effective solutions for global brands. Total Brand Activation: delivering engagements for a better R.O.I. for our clients.